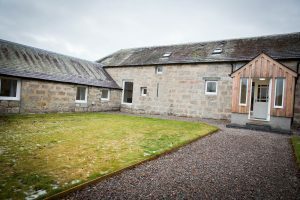 We are lucky enough to welcome a visiting blog from one of our customers who spent a weekend with us at Muckrach with 5 of her friends. 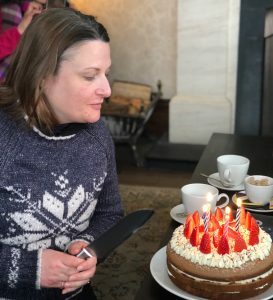 ‘6 women with a love for gin and prosecco are some of the common denominators that bring us together. Friends from Cheshire we were looking for a long weekend to an easy reach destination. 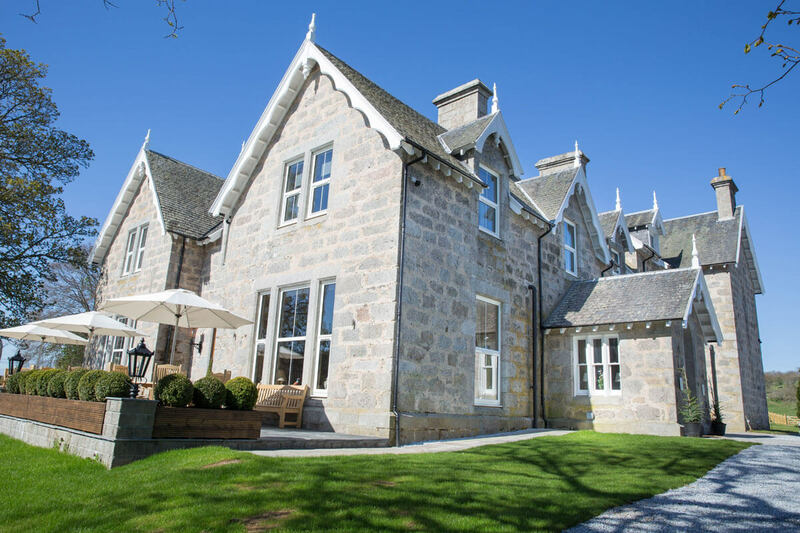 This luxury Scottish Highland accommodation does not disappoint even on first appearances. The hotel has 16 luxury bedrooms and is situated in the Cairngorms National Park. 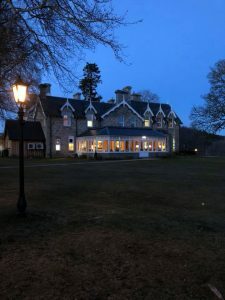 It has been restored from a beautiful Victorian shooting lodge into the luxurious Scottish Highland hotel. As well as a hotel there is a restaurant, offering food all day, which is open to non-residents too. The views were incredible with a castle in the distance. We had pre-booked activities at Rothiemurchus for Saturday; shooting clays and quad trekking. We ventured to the quad trekking across the Rothiemurcus estate with beautiful scenery. We had so much fun.